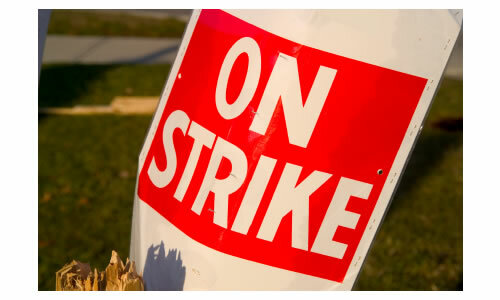 The Vice-Chancellor, Wellspring University, Benin City, Edo State, Prof. Godson Igborgbor, has blamed insincerity on the part of the Federal Government and other stakeholders for the persistent disruption of academic activities in tertiary institutions in the country through strike actions. The vice chancellor, who addressed newsmen to announce that the university was about to graduate its first set of students, lamented the current industrial action called by members of the Academic Staff Union of Universities, ASUU, over the non-implementation of agreements reached between it and the Federal Government, saying that rather than maintain the existing universities, government was still establishing more. He said: “Stakeholders, government and even lecturers themselves, must be sincere. When after negotiations government says, we will do this and say, go back,’ and it is not done, I think government ought to be sincere, so that you will know what to expect. We must admit that education is a very expensive venture and when they go to negotiate, government should be able to say this is what we have. “Government is still establishing more universities, but I think what they ought to do is to expand and fund the ones we have better. All universities don’t have to produce engineers.